Welcome! 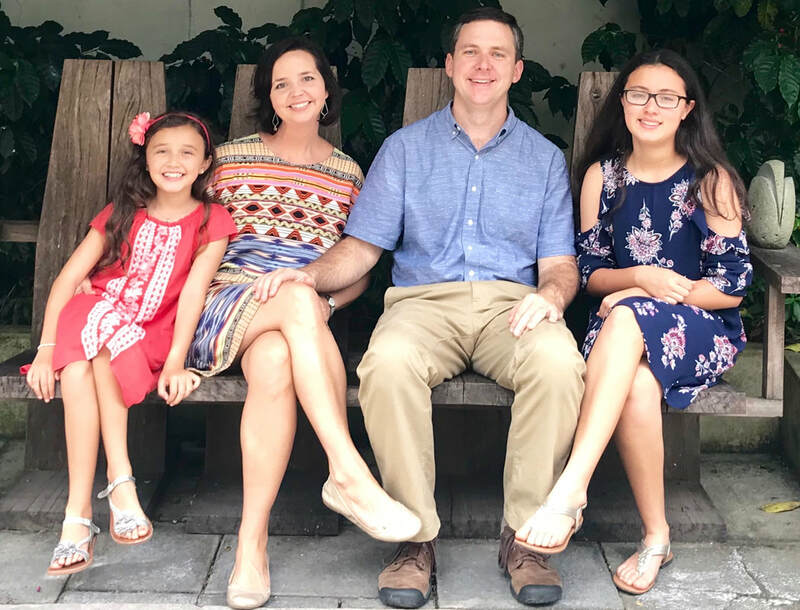 We are Will and Ella Faircloth, serving since 2004 with the Evangelical Methodist Church of Costa Rica. We hope this site will help you learn more about who we are and what we do, as well as introduce some of the work of the Costa Rican church. We also invite you to enjoy the photos and updates we post to the site.